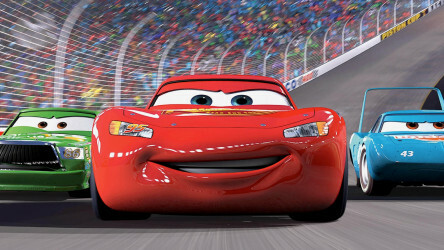 This exciting animated sequel picks up the action where the original left off, with Dusty Cropperhopper living his dream as an air-racing star, winning international competitions with the help of his friends. 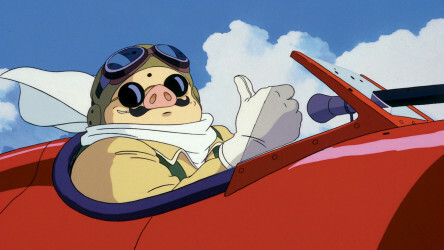 However, disaster strikes when Dusty encounters engine trouble that threatens to end his career. 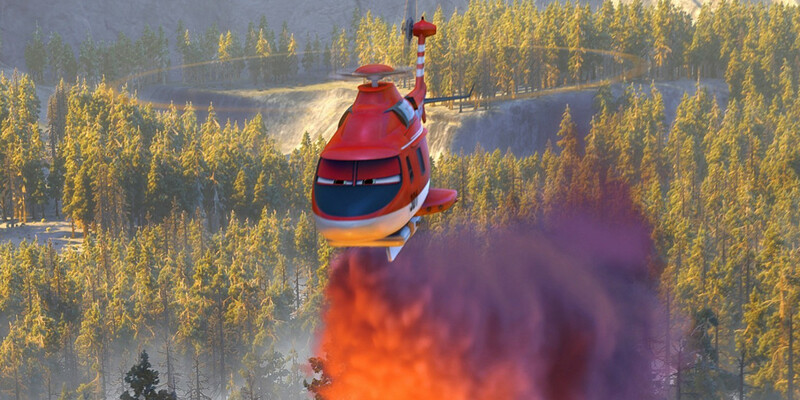 Although everyone is determined to help Dusty race again, he discovers that he can put his agility and bravery to use in a new job, fighting forest fires in a nearby national park. 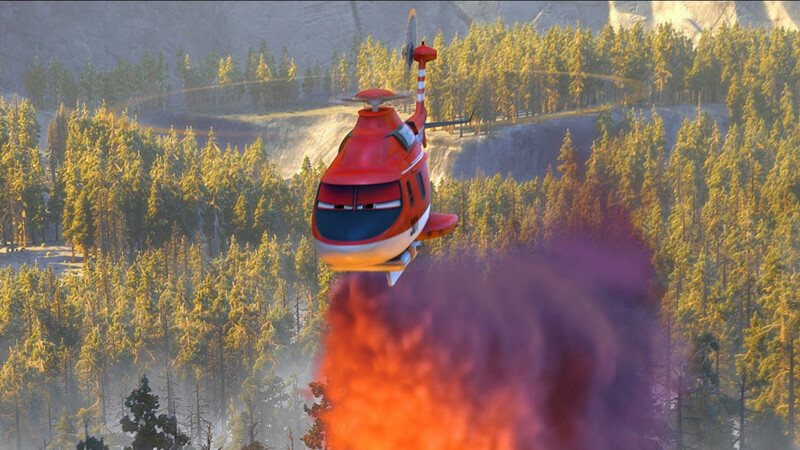 As part of the fire and rescue team Dusty is forced to swallow his pride and confront his fears in a thrilling mission to save the forest and its inhabitants. 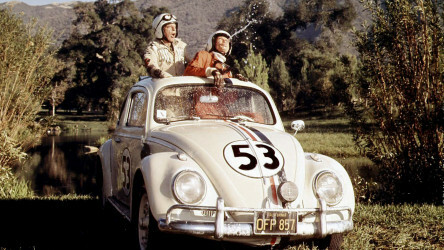 This Disney feelgood live-action adventure has a loveable Volkswagen Beetle called Herbie as its four-wheeled star. 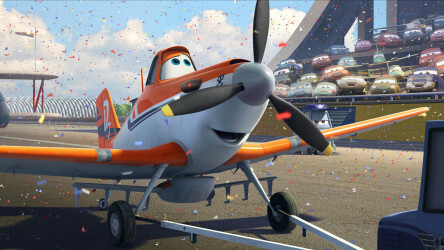 From the world of Cars comes Disney's Planes, about a plucky and ambitious crop-duster who wants to compete against his air-racing heroes!